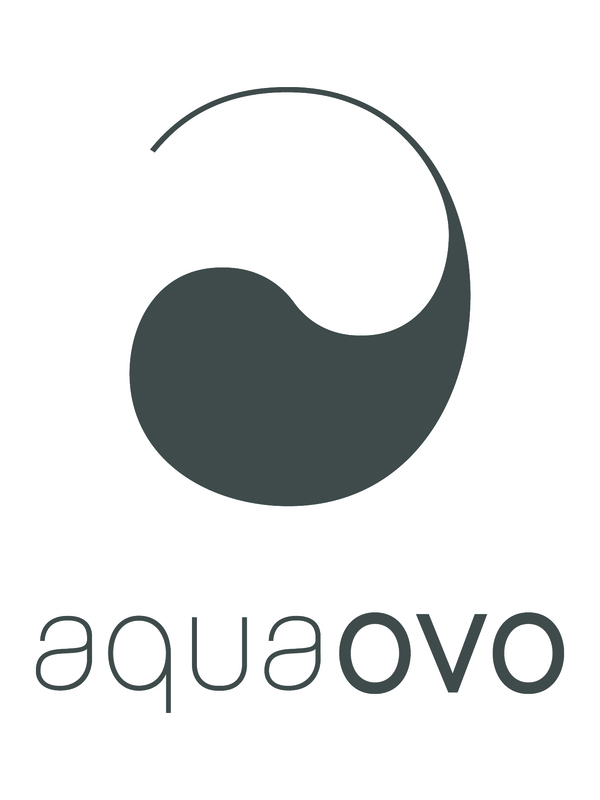 The AQUAOVO Support Center is designed to provide you with a complete self-service support option. It lets you search for an article to learn a task, or look for solutions to common questions or problems. And if you can't find an answer, you can still submit a request to an agent and we will be thrilled to find the answer you are looking for in a timely manner.